The future of musical theater. Providing artists with the tools and opportunities they need to achieve their potential. Proven track record for identifying opportunity and being at the center of the next big thing. Giving artists new and inventive channels to share their unique voice with the world. 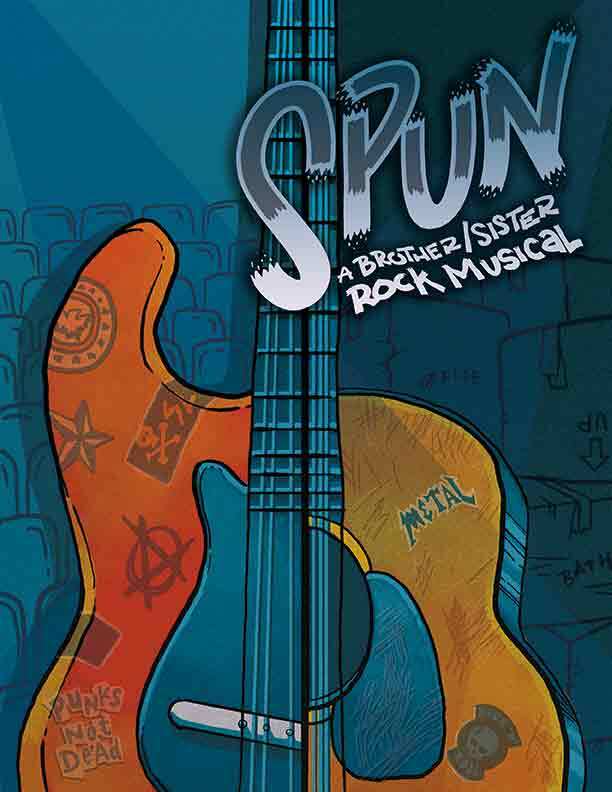 Creating cutting edge models of theatrical development, production and distribution through 21st century solutions. One hundred and fifty years after the final gunshot, The Civil War’s six lone survivors grab their banjos, washboards, and what’s left of their sanity to retell the story of the infamous conflict … as it really happened. 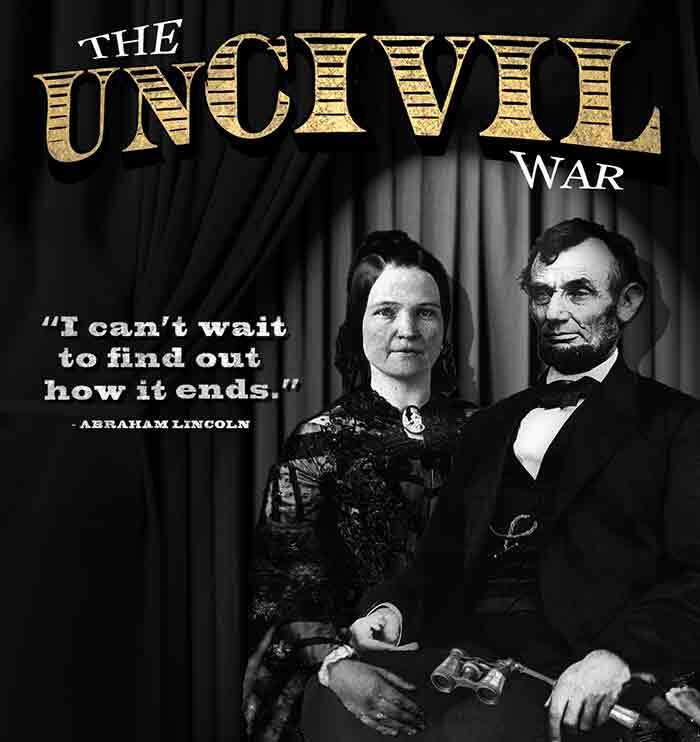 Complete with singing, dancing, outrageous humor and biting historical satire, The unCivil War is a wild, bluegrass-fueled ride that re-examines one of the country’s darkest moments, and sheds a hilarious new light on the leaders we’ve long considered heroes. Indie Theatrical has created global partnerships and established collaborations with industry leaders, top regional theaters, festivals, film and theater producers, both domestically & internationally, to produce a wide variety of programming. Copyright © 2019. Indie Theatrical. All rights reserved.